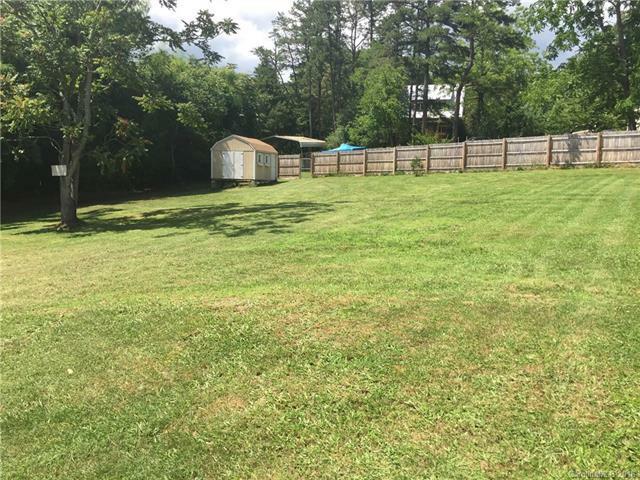 Fantastic level city residential building lot in the highly sought after community of Haw Creek. Walking distance to Haw Creek Elementary School, Creekside Tap Room, Public Library, Haw Creek Community Center and Park. Less than 3 miles to downtown Asheville. This lot will have views from the second story of a two story house. The lot is suitable for a single family home only, but otherwise no restrictions. The property is private and sits 226 feet off New Haw Creek Road. Shared driveway agreement on file. Enjoy the convenience of city living. Come love where you live!